Just a quick post to show what I have been up to the past week or so. Still working on things that have been in the works and in the attic for years. Scott’s Aunt Barbara has been doing the machine quilting on the tops that I have been finishing. Well, now that I have her and one other source for the quilting part of the process, I now feel free to complete the tops that I have been dreading quilting. 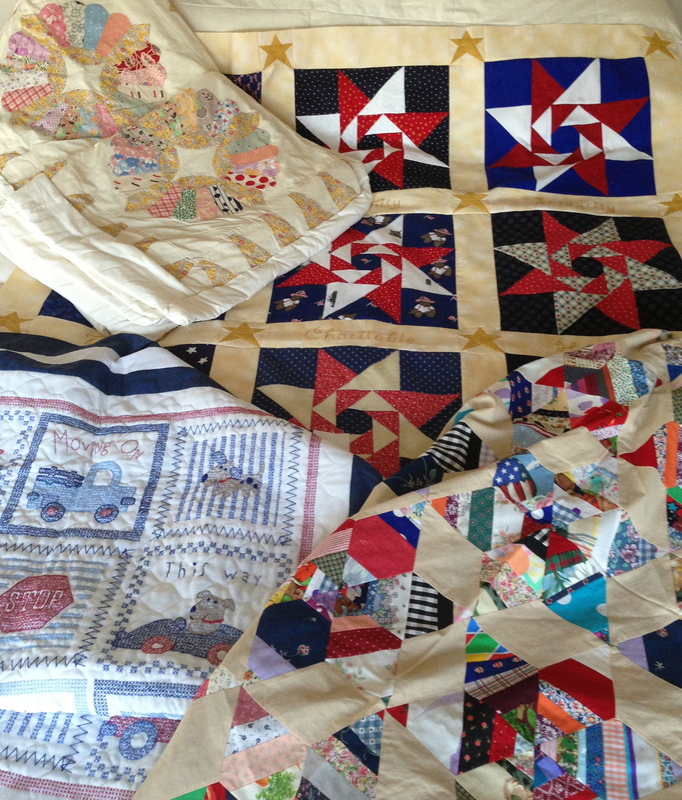 Here are a few that are ready to be quilted.